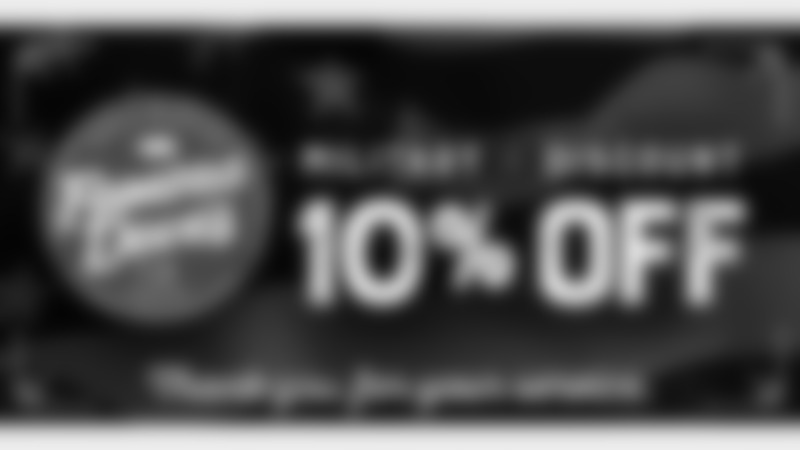 We salute you with 10% off! Click here for participating locations. For over 75 years, the USO has strengthened America’s military service members by keeping them connected to family, home and country, throughout their service to the nation. Our local USO, USO-Metro, serves active duty military, their families, and wounded, ill, and injured service members and their caregivers, living and traveling throughout the National Capital Region. 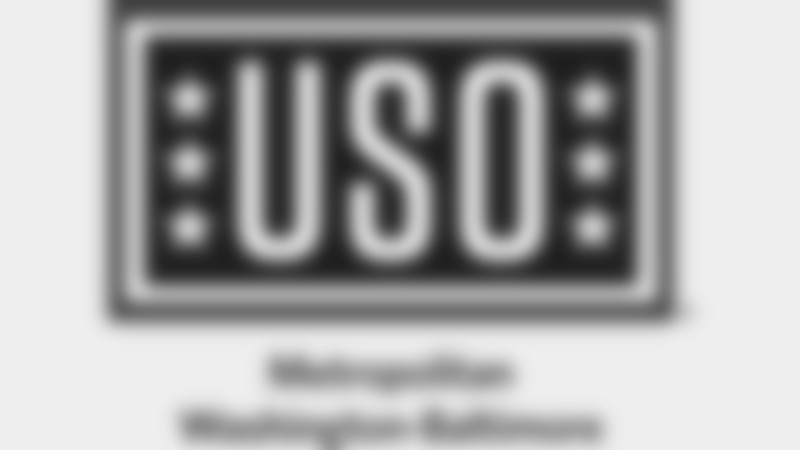 To learn about USO-Metro’s programs, services, and locations, visit www.usometro.org.  SCORE BIG WITH A MILITARY DISCOUNT! 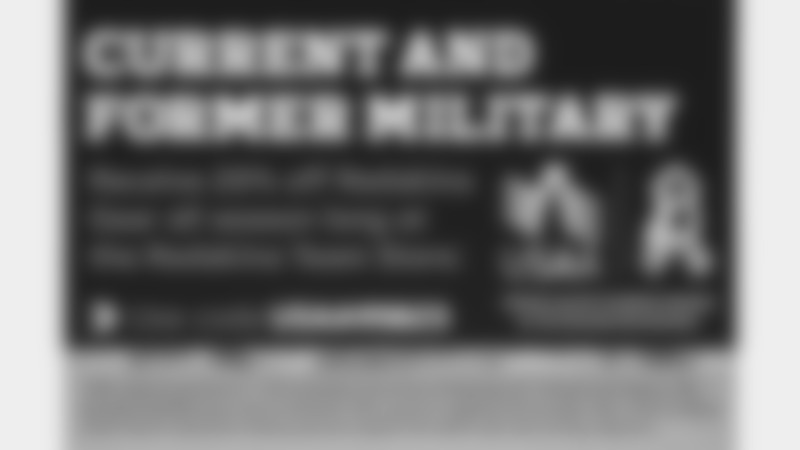 Active duty, retired or reserve Military members could save more on GEICO auto insurance with a special Military Discount.